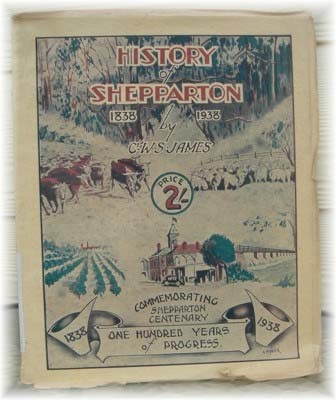 Click here to purchase the My Shepparton books Volume 1 (reprint) and Volume 2. 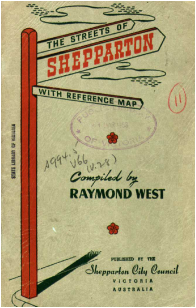 Available as a downloadable pdf digital file - 47MB. Wonderfully written and very informative of the times. 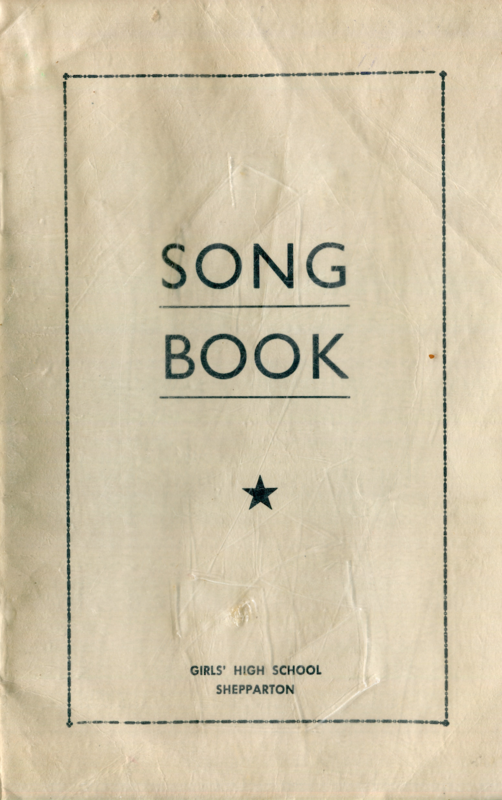 Includes some photos and adverts. 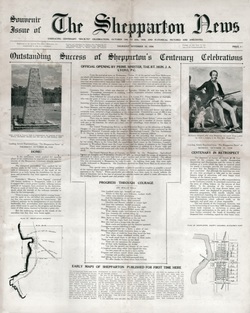 Includes, photos, stories and info about the Centenary celebrations and history of Shepparton. The origins and meanings of the street names of the city, wards, parks and rivers. 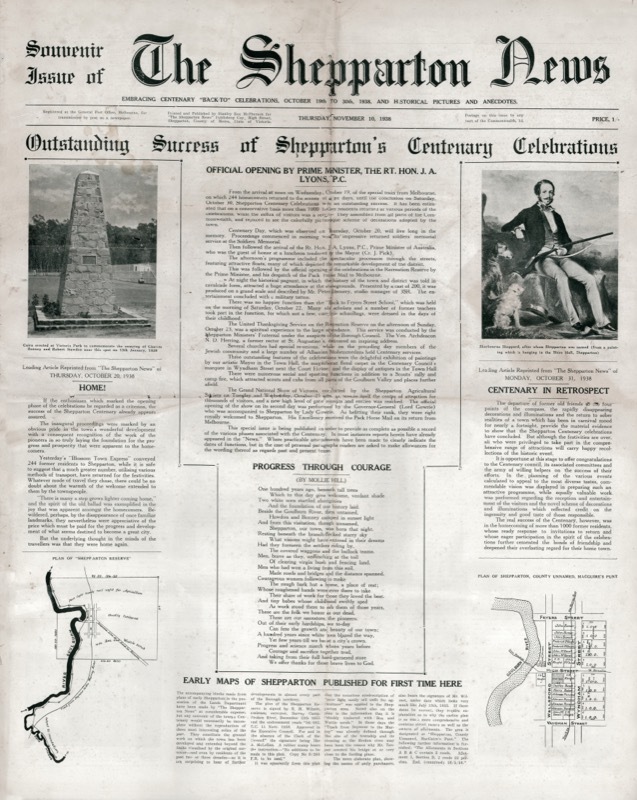 Includes Shepparton history and photos. 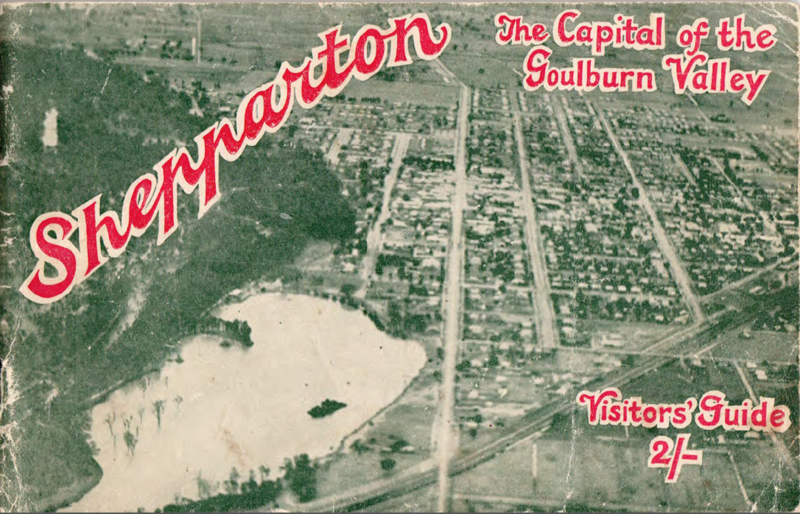 A booklet which briefly describes Shepparton's economy, industries and attractions. 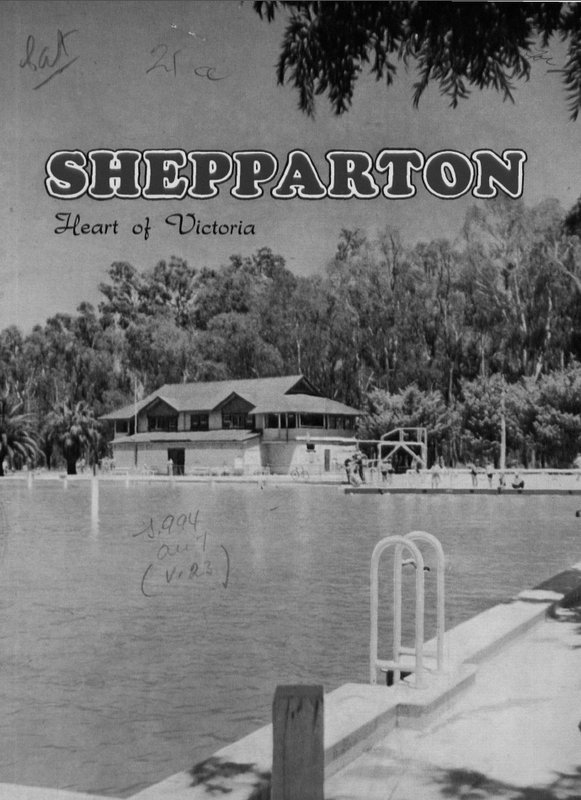 A wonderful booklet full of historical information, photos, adverts and facts of Shepparton in 1939. 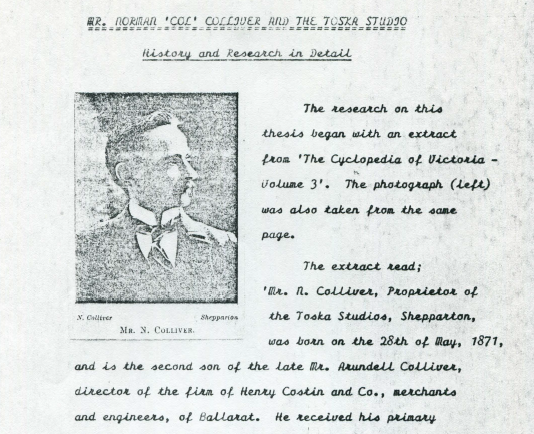 A 44 page pdf booklet of the history of Norm 'Col' Colliver donated by Alwyn & Hugh Paul with further research by the Shepparton Family History Group and Lost Shepparton. File size 28mb. You can pay more if you like to support our work. A5 size pdf. 126 songs. ​Building All Together for God. A pdf booklet of 22 pages with 16 photos. 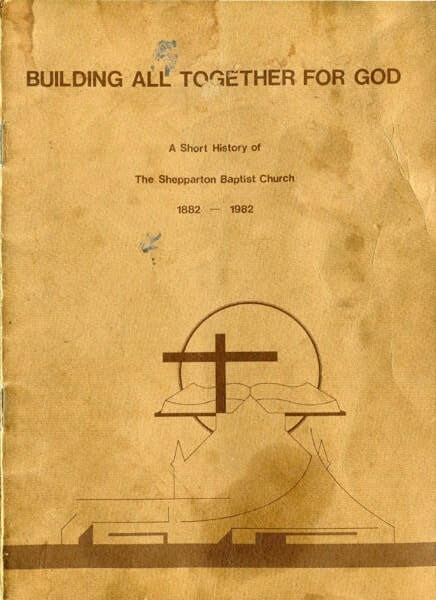 A short history of the Shepparton Baptist Church 1882 - 1982.